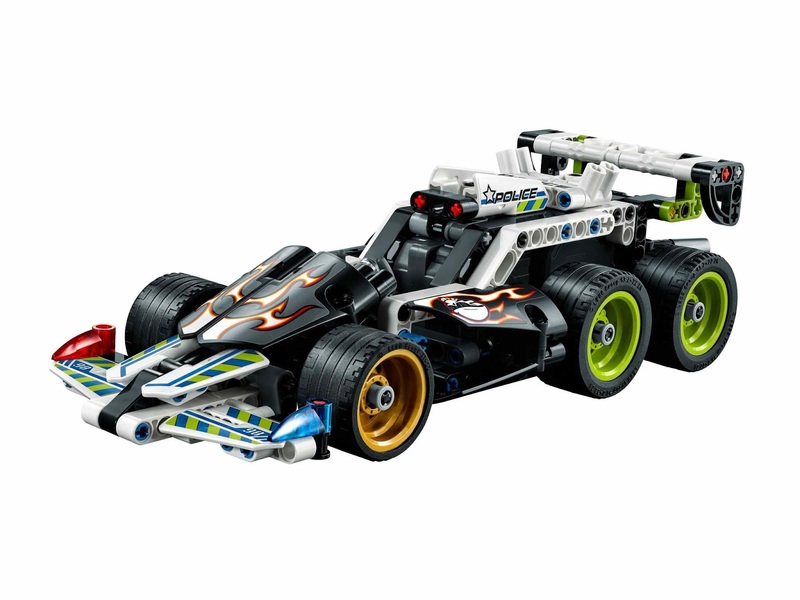 main model is a getaway racer. 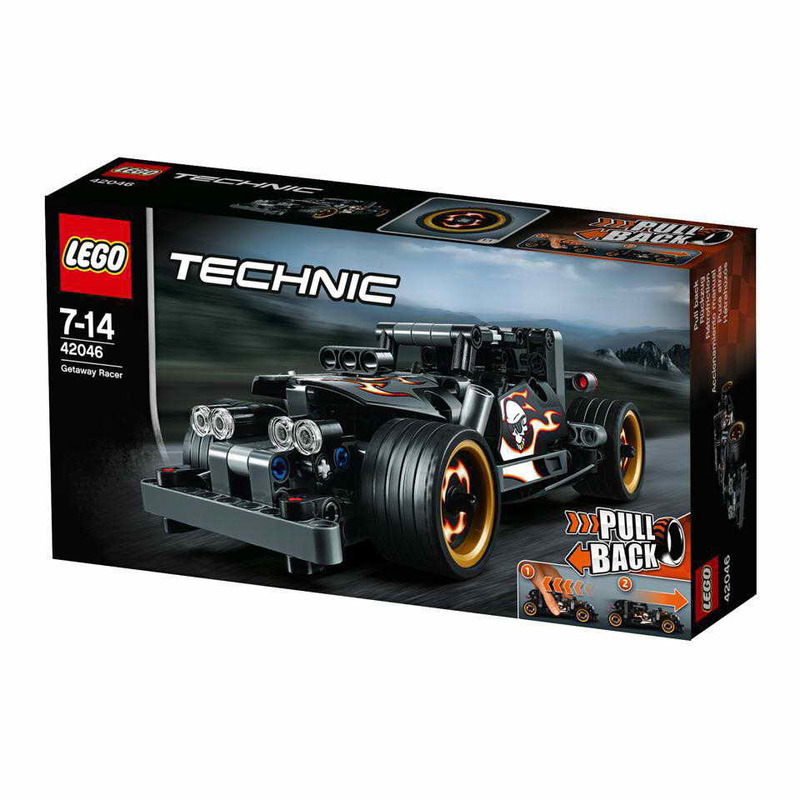 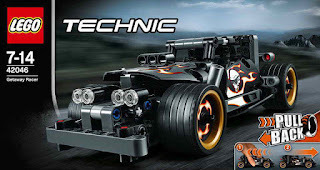 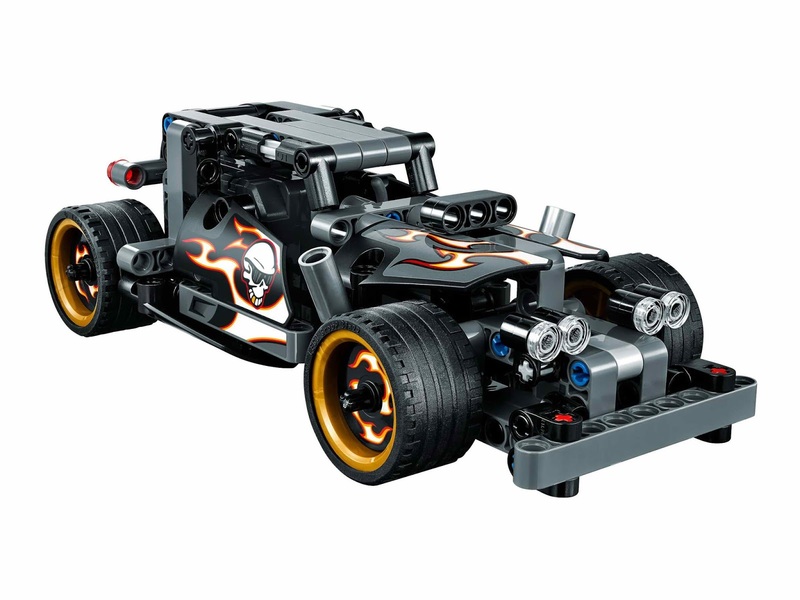 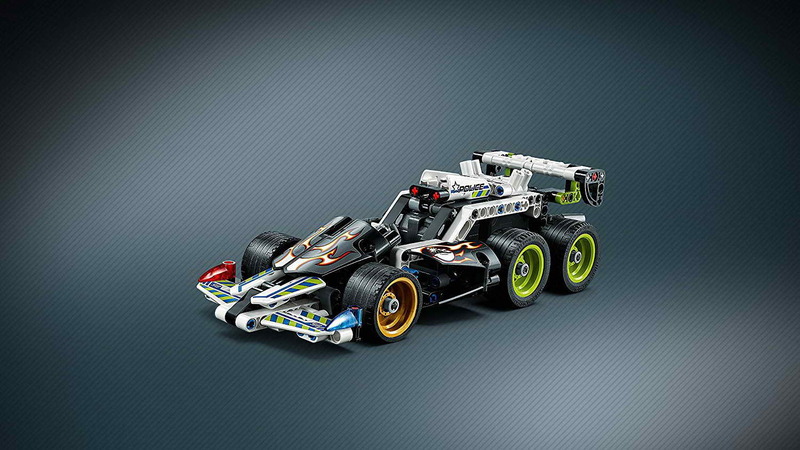 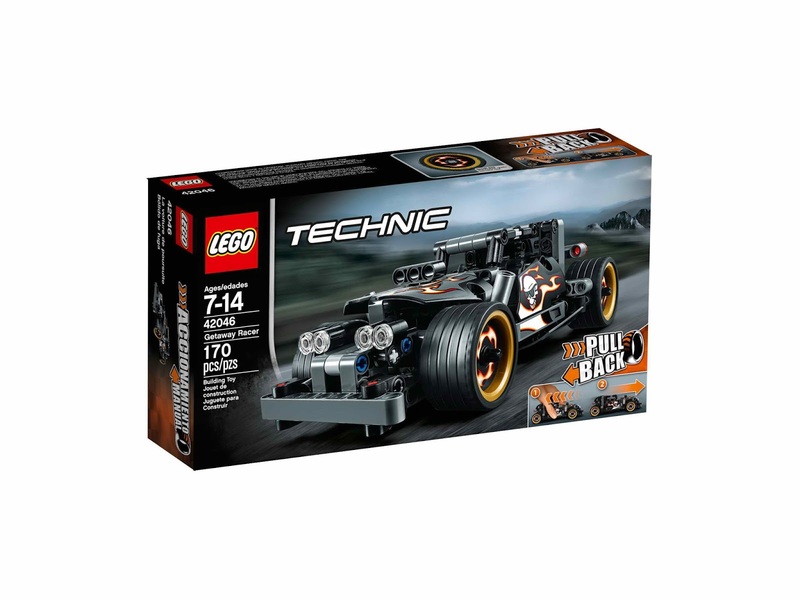 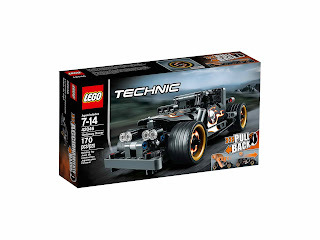 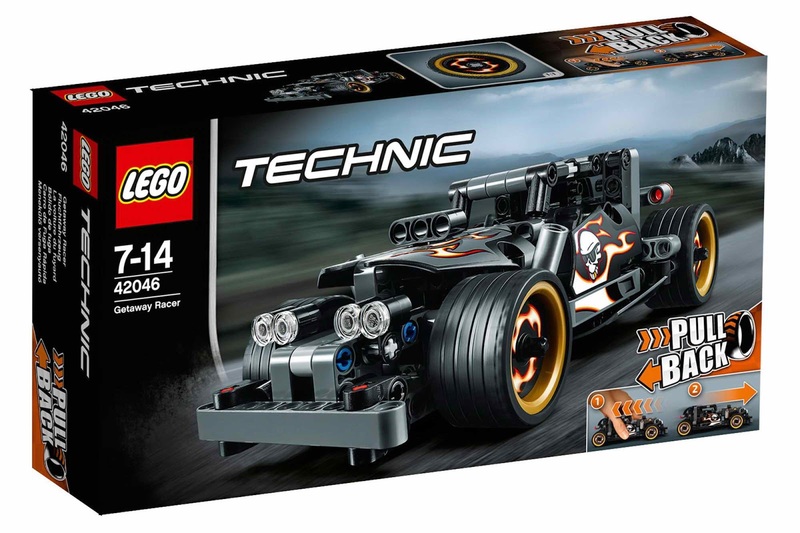 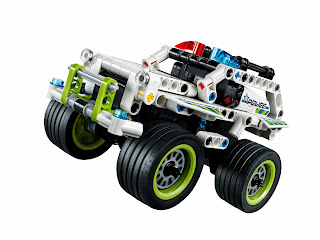 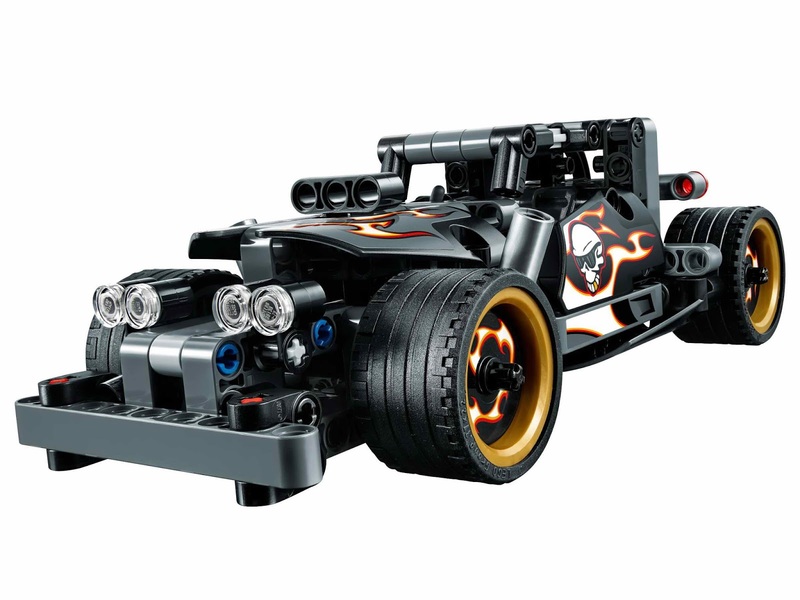 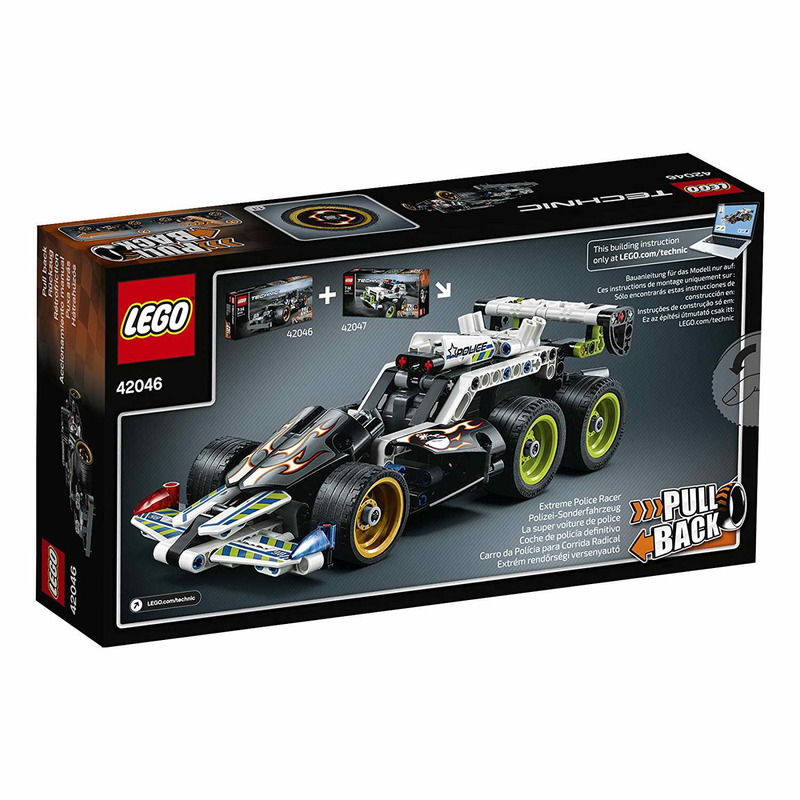 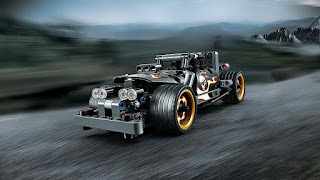 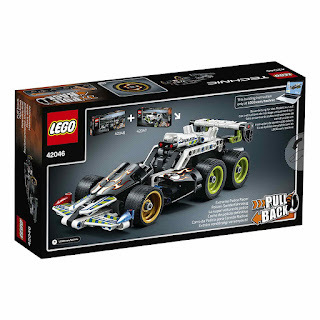 can be combined with 42047 police interceptor becoming an extreme police racer. 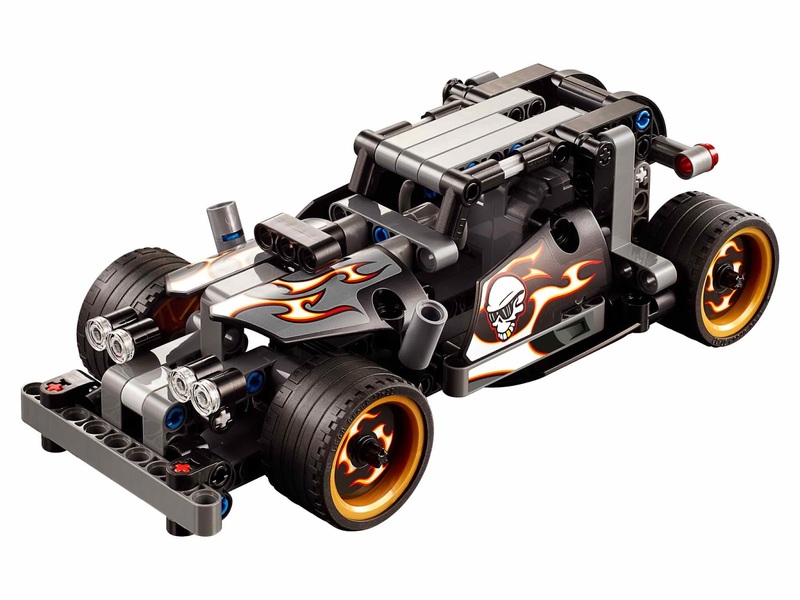 the racer come with a pull back motor, big vertical exhaust pipes, extra wide rims, low profile tires and a heavy duty front bumper.